In this video, Rob shares his own personal experiences dealing with anxiety and depression - and how he overcame it. Out of these dark experiences came very powerful life lessons. 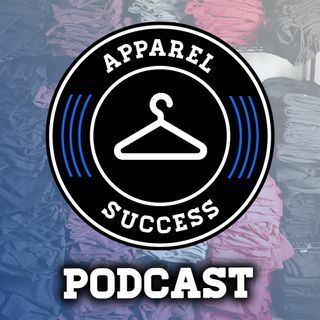 Apply ... See More these lessons to your clothing brand and get the results you are searching for.